AF Electrical have strived hard to be the best in our game and after a lot of hard work insuring service excellence and full customer satisfaction our efforts have paid off. All our efforts were realised when we were awarded the title of the STATE MASTER ELECTRICIAN which is held in high regard within the Electrical contracting industry. To be a Master Electrician member means the company must have stringent standards & quality control which are externally audited every 6 months. We are proud of this achievement and serving Melbourne™ suburbs for many years. 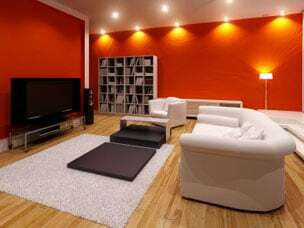 AF Electrical have been serving Melbourne™ suburbs for many years, providing cost-effective quality solutions to all forms or electrical work. AF electrical are electricians who pride themselves on service & reliability and all work is fully guaranteed. 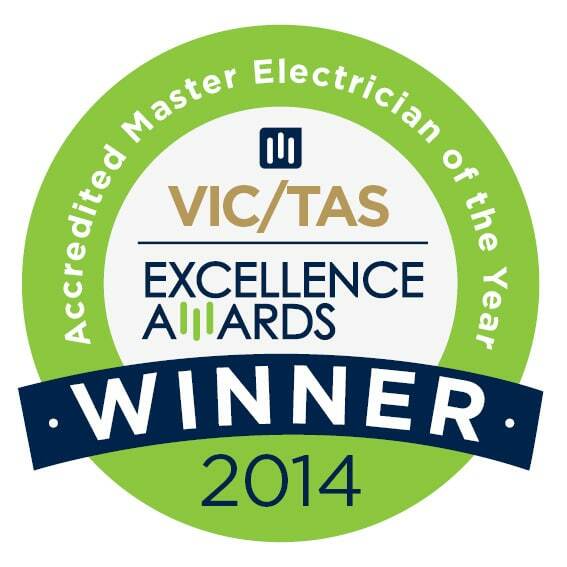 There’s a reason we’re one of the most renowned Melbourne electricians out there. 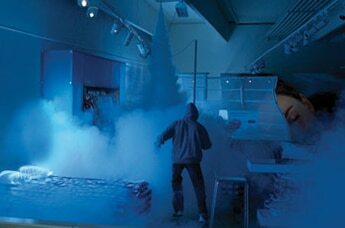 Don’t risk it, use an accredited master electrician. Play the video to the left to see why.